Fancy getting adventurous during your Cape Verde holiday? 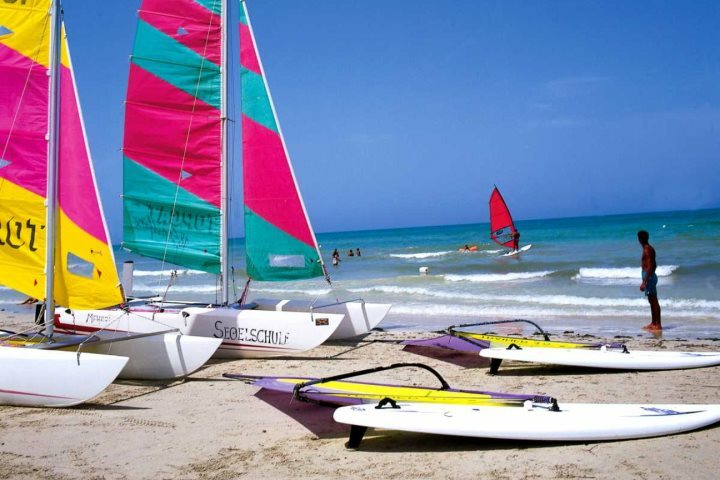 Here are some of the top water sports experiences available to holidaymakers on the island. Cape Verde is the perfect holiday destination for those who like to embrace a little bit of action and adventure during their getaways, particularly those experienced in, on and around the water. 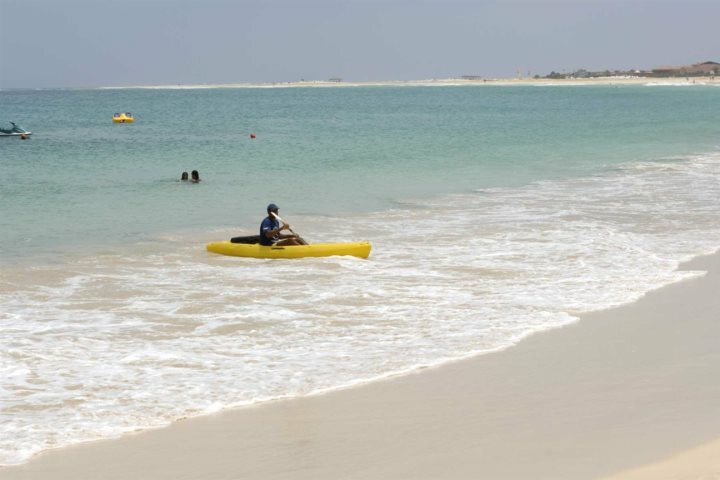 The islands’ range of water sports, primarily on Sal and Boa Vista, are classed among the most popular activities on offer during a Cape Verde holiday, tailormade for both beginners and the more experienced holidaymakers among you. Several of our hotels offer rental equipment, while our local representatives will always be on hand to help you book courses or lessons if you’d like to achieve a greater grasp of a new water sport. 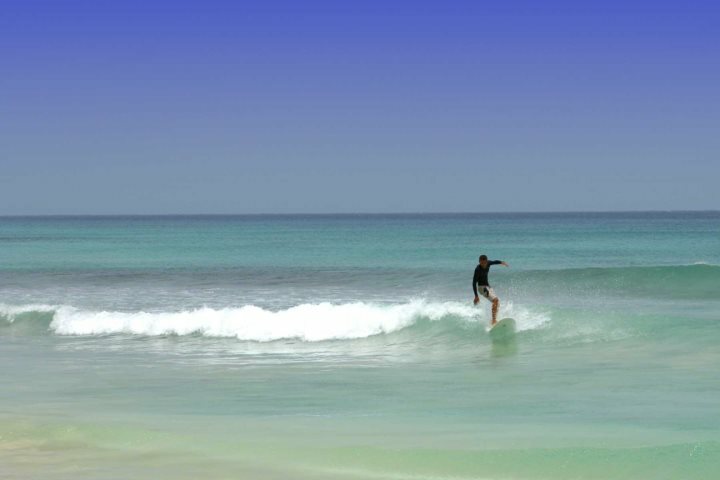 To give you a flavour of which water sports you can tackle during your holiday to Cape Verde, we’ve put together a mini guide to some of our favourite activities on the islands. 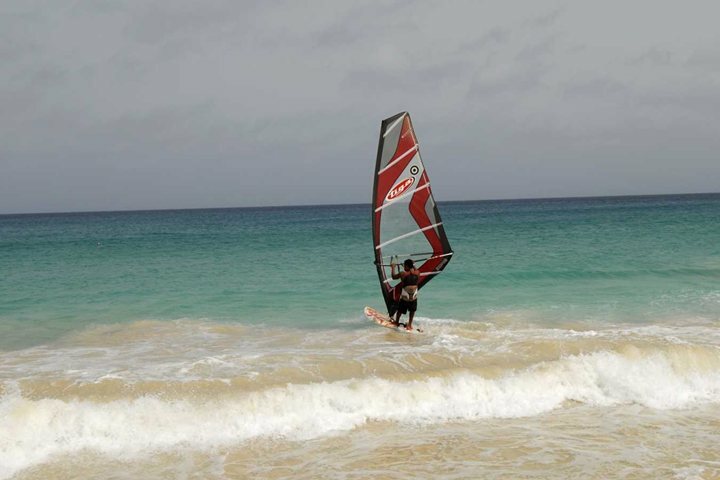 When it comes to wind sports, nowhere does it better than Cape Verde. 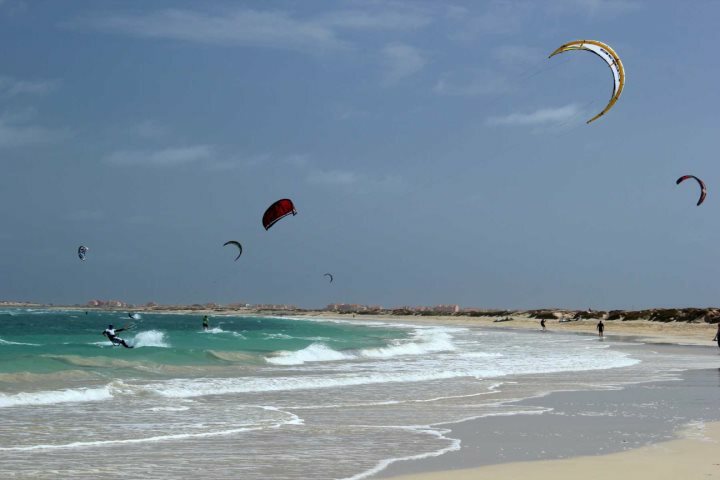 Between November and March in particular, the increasing winds whip up a frenzy of kites into the sky as tourists and locals alike take to the beaches of Sal and Boa Vista to indulge in one of the fastest growing water sports around. There are several places from where you can rent equipment, but it is advised to take part in a beginner’s lesson or course if you are entirely new to the sport. Following on from the popularity of kitesurfing, windsurfing is another of Cape Verde’s favoured water sports, again capitalising on the ideal wind conditions enjoyed on many of the beaches of Sal and Boa Vista. Balance is the key here, and you’ll find many opportunities for guidance in how to perfect the sport, as well as readily available equipment to hire. The waters of the Atlantic Ocean and the windy conditions which they experience during a portion of the year also make for top surfing conditions. As with kitesurfing and windsurfing, if you’re a complete surfing novice, it is a great idea to get some guidance or lessons to get you started. Ask at your hotel, as they may offer water sports tuition or have an association with a local water sports centre, or alternatively, run the idea by our sales team who will be able to advise you the best possible route in embracing the sport. A great way to get out on the water to explore the stunning coast of Cape Verde, sailing is a brilliant option for both beginners and experienced holidaymakers hoping to get active on the water. Whether you fancy some tuition to get to grips with the sport or develop your sailing skills further, you’ll find ample opportunity on Sal and Boa Vista. Relying a little bit less on the wind and your natural balance, which will be a relief to some, kayaking is a great alternative for those hoping to get out on the water without a high possibility of toppling into it head first! Once again, rental of kayaks is available along the coastlines of the islands, with one-berth and two-berth kayaks ready to serve as your ticket to the open sea. 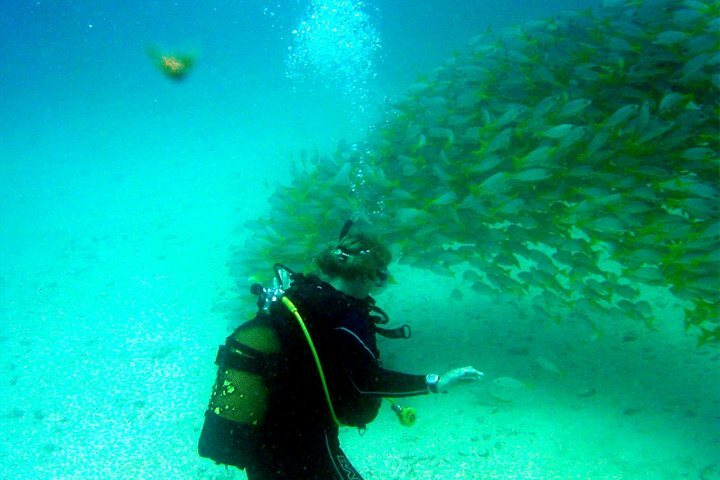 If it’s getting under the water which exhilarates you, you’ll be pleased to know that Cape Verde offers some great diving and snorkelling opportunities. The majority of dive centres, like with other water sports, can be found on Sal and Boa Vista, offering both diving experiences and tuition. Between the months of April and October you can enjoy the best conditions and marine life in Cape Verde for diving and snorkelling, and if you’re lucky, you have a good chance of spotting a number of varieties of sea turtle, and even pilot whales. Fancy learning about some other ways you can get adventurous during a holiday to Cape Verde? Check out our fantastic range of tours and excursions that we offer across the archipelago.